We brought together a team of exceptional designers and architects with experts in construction methods, procedures, and site supervision to ensure you're delivered an outstanding design with quality workmanship on time and on budget. 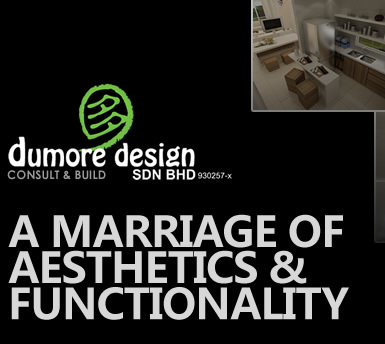 Dumore is able to share the architect's vision & aesthetic and execute projects with flawless construction techniques and craftsmanship. Attention to detail, accessibility and rapid response makes clients feel comfortable and confident every step of the way as their project proceeds on-time & within budget. Clients often implement Dumore's creative suggestions throughout the job. Whether you need just a few hours of design time to get your project started, hand-drawn or computer generated renderings, or comprehensive construction services, we can help.